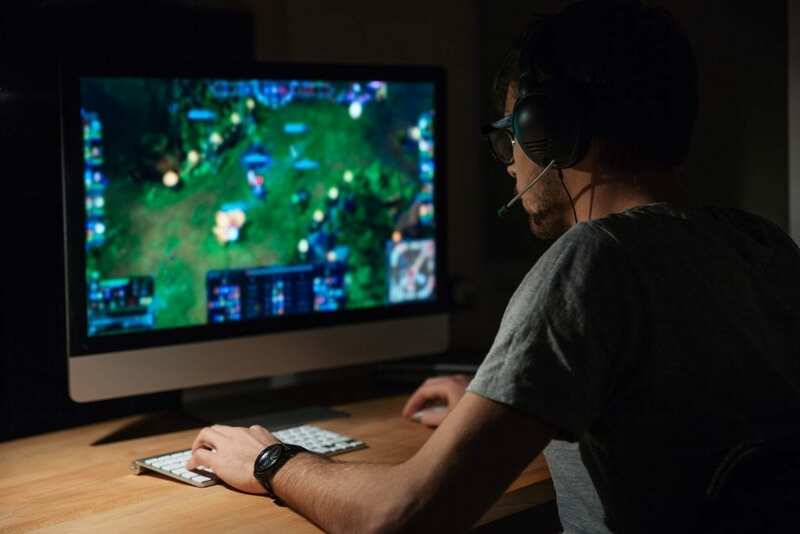 For dedicated PC gamers, digital distribution platforms, also known as gaming clients, are now the established norm. 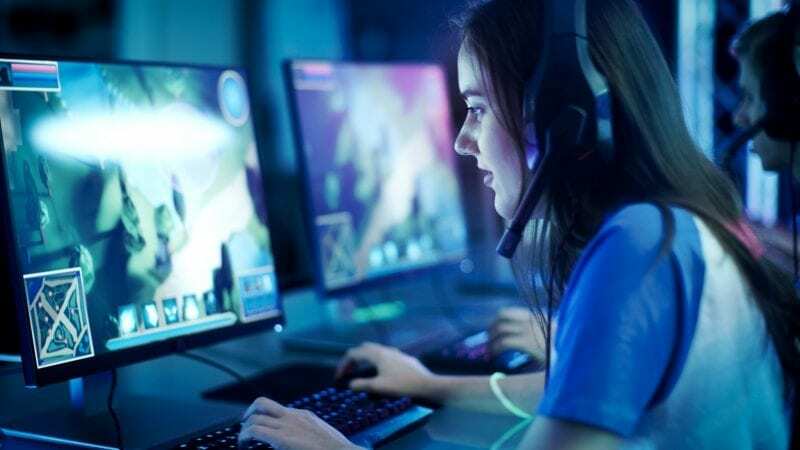 The practice of physically buying an individual PC game from a store or online retailer is now basically unheard of, with the majority of gamers opting to commit to a digital library which can store all of their game downloads in one place. For most gamers today, the Valve Corporation’s Steam Store continues to dominate, capturing the largest share of the DDP market by far. However, the sands are shifting. 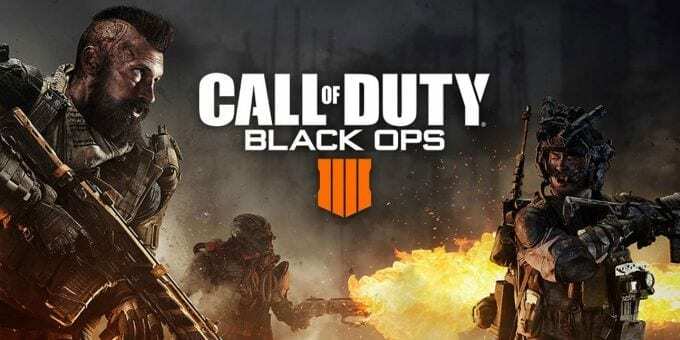 Much has been made of the fact that major recent releases such as Fallout 76, Black Ops 4, and Fortnite (which has its own distribution platform), have made a conscious decision not to be available on Steam. Part of this is because the companies behind these games are tired of having to give a whopping 30% of their revenue to Steam in exchange for appearing on the platform, which is increasingly looking like poor value for money. Steam’s star may well be fading, so it’s time to look further afield for PC gaming clients. 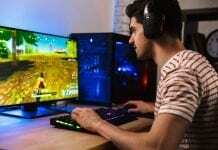 Here are five alternative options for all kinds of gaming, from retro PC titles to online sports betting. If Steam occupies first place in the gaming client hierarchy, Green Man Gaming, with over 5000 games in their catalog, comes in second. While the number of titles available is not quite as high as Steam, Green Man has been exploding in popularity recently due to its highly aggressive discounting and free giveaways. While Steam sells some decade-old games for close to full price, Green Man Gaming has a reputation for knocking as much as 70% off the price of a game as soon as it is six months old. It’s for this reason that GMG is emerging as a serious competitor to Steam. 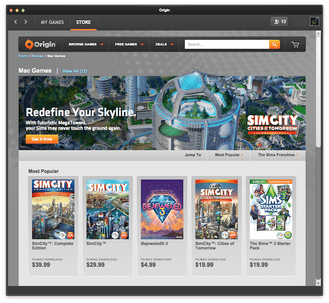 Origin was originally launched by the world’s largest game distributor, Electronic Arts, for the express purpose of competing with Steam. As such, you’ll be able to find hundreds of EA titles from both past and present on Origin that are simply unavailable on Steam. The drawback to this is that there are scant third-party offerings on this platform, meaning that it is only ideal for you if you’re a big EA fans. Still, the user-friendly interface and ease-of-use is much better than on Steam, making this an overall better experience. If you’re one of the many PC gamers that also enjoys online sports betting, then you’ll need a platform where you can access all of the various sportsbooks in one place. The Oddschecker platform hosts the twelve biggest online bookmakers in one place and features all of the latest free bet offers from every major provider. There are few other platforms which have been able to effectively bring all of the main sports betting options together under one roof, so this one is a solid option for those who aren’t loyal to any particularly online betting site. Itch might well just be the polar opposite of everything that platforms like Steam represent. It’s an open-access gaming client for indie games, where people can download, host, and sell pretty much every single indie game in existence. 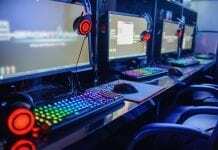 It allows small-time game creators to sell their products, giving them full control over pricing, whilst allowing players to access the entire spectrum of indie games in one place, often for rock-bottom prices. The sheer variety on Itch is staggering, making it an ideal platform for those looking to discover completely new games before anyone else does. GOG, also known to us veterans by its old name, Good Old Games, is a Polish-based distribution platform which specialises in so-called “classic games”, meaning pretty much any game that has accrued legendary status over the years. Here you’ll find everything from the original Doom series to the most iconic Assassin’s Creed games. They eschew any poorly-rated sequels or unnecessary DLC content, which also allows them to be more competitive with their pricing. Most importantly, all of their games are DRM-free, which means you can install, manage, upgrade and play your games whenever, however, and wherever you like. If you’re tired of Steam, then these are the best options for you. Whether you’re a Sim 2 addict or a keen football accumulator aficionado, download these platform today.